In this worksheet, students practice grouping invertebrates. When you were younger, you may have learnt about a group of organisms called minibeasts. Animals commonly called minibeasts include caterpillars, worms and spiders. Minibeasts are actually called invertebrates by scientists. Caterpillars, worms, snails, spiders and insects like wasps all have a tough outer case instead of a backbone. This case is called an exoskeleton. From now on, we will no longer use the term minibeasts, instead we will call them by their proper scientific name, invertebrates. Invertebrates get around in all sorts of ways. They can: fly, slither, swim and walk. Let's have a closer look. How many legs does this snail have? 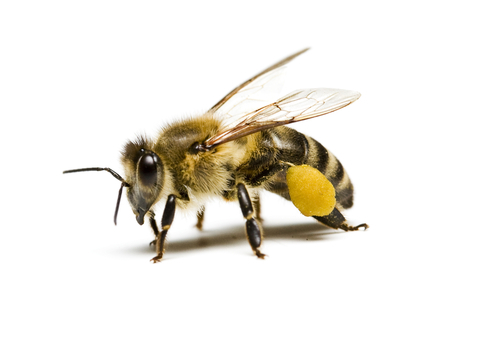 Bees, like this one, and snails are both invertebrates. What features does this bee share with the snail? How many legs does this butterfly have? This spider is an invertebrate, but is it an insect? This woodlouse is a crustacean. Why is a woodlouse not an insect? It doesn't have six legs. Which animal is this slug most closely related to? Is this earwig an insect or a spider? Which animal, that we have studied earlier in this worksheet, is this centipede most closely related to? Quick clue: centipedes are arthropods. This earthworm and the snail are both invertebrates. What features do the snail and the earthworm share? Is this animal an insect? Snails slither. They leave behind a slimy trail. All invertebrates have a hard outer case called an exoskeleton. Sometimes you might hear the exoskeleton called a shell. Bees are insects. Insects usually move around by flying or walking, but some can swim. All insects have six legs. 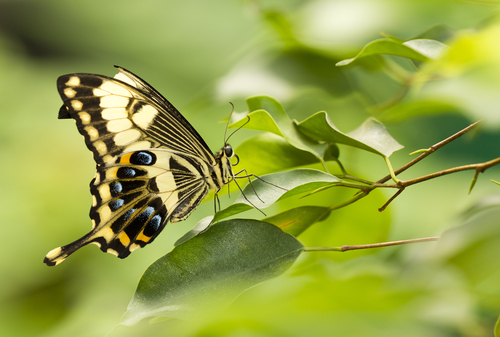 Butterflies are insects and we know that insects have six legs. Spiders have eight legs, not six. Spiders are not insects, scientists call them arthropods (arth - ro - pods). 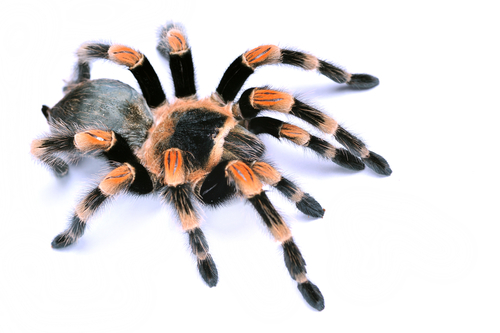 If you count the legs on this tarantula, it looks like it has ten legs. However, the two 'legs' at the very front are actually its feelers. A handy tip to remember is that ALL spiders have eight legs. 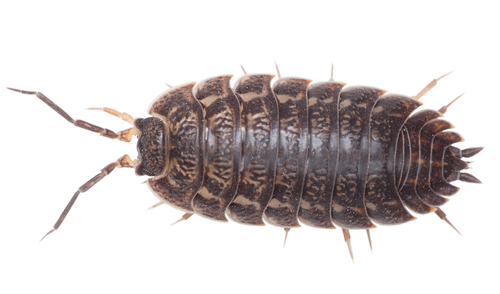 Did you know that woodlice technically belong to the same family as crabs and lobsters? I'm told that they don't taste as nice, though. 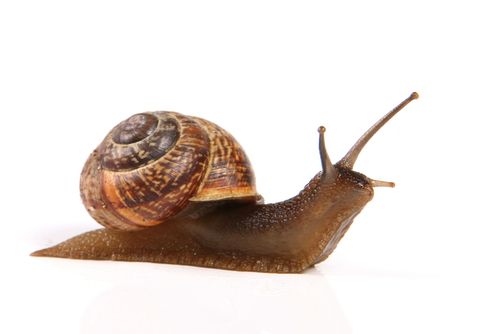 Slugs are really snails without shells. 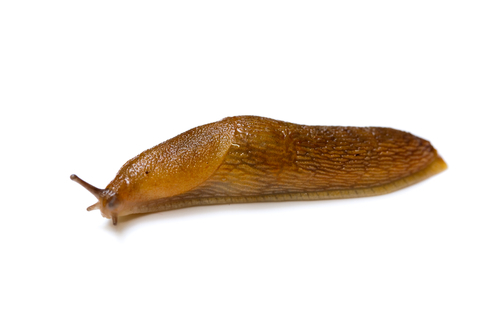 Slugs do have a shell but it is very soft and found inside their body. 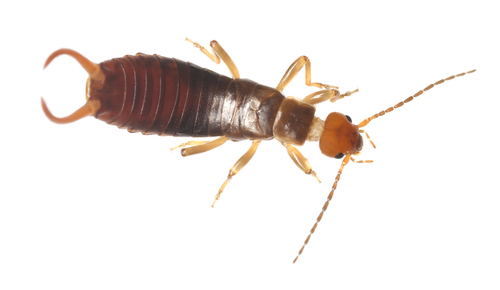 Earwigs are insects, they have six legs. 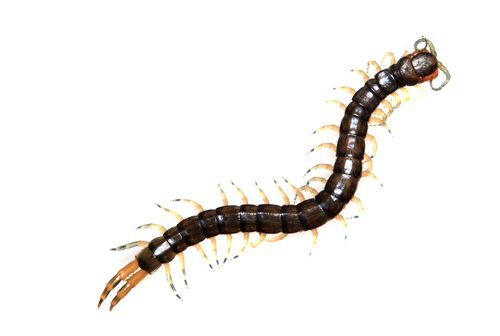 Centipedes and millipedes are not insects - they're arthropods like spiders! 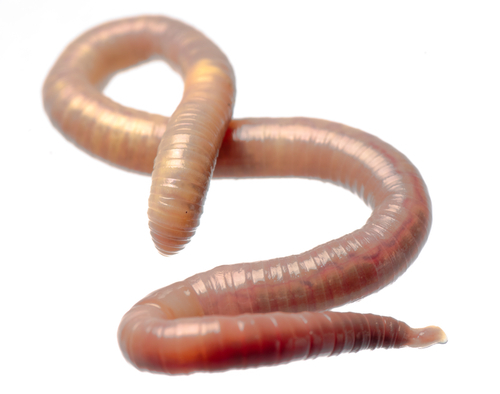 Earthworms like this one are examples of segmented worms. If you look at the picture closely you can see the segments forming rings around the worm's body. 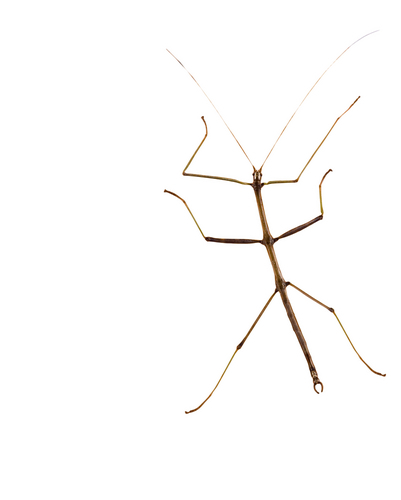 The picture shows a stick insect. The clue is in the name I suppose, but also because, like all insects, sticky here has six legs.